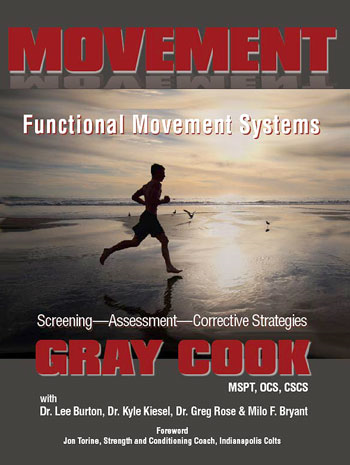 Gray Cook reminds us in his most recent book, Movement, that things are not always what they appear. • Poor function in an agonist may actually be problems with the antagonist. 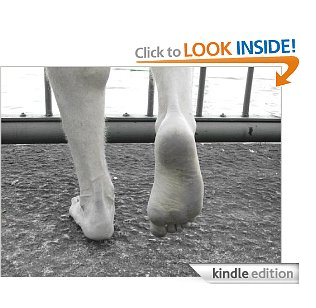 • What we view as tightness may be protective muscle tone, guarding and inadequate muscle coordination. • What we see as bad technique might be the only option for the individual performing poorly selected exercises. • What we see as a low general fitness may be the extra metabolic demand produced by inferior neuromuscular coordination and compensation behavior. -pg.25. Movement by Gray Cook. ....or we could just ignore these points and sleep a whole lot better at night "knowing" that our patients somehow simply didn't respond to our "traditional" treatment protocol. ... or we could take a look a little bit further down the rabbit hole. How closely are you looking at your athletes? "Loss of mobility is sometimes the only way the body can achieve a point of stability, but that stability is not authentic. It is often seen or observed as stiffness or inflexibility, but on a sensory motor level, it is part of a system with no other available choice. It is basically engineered dysfunction at a local level to allow continued physical performance at a global level." Pg. 27. Movement by Gray Cook.